The chamber festival starting Tuesday in Damariscotta will again try some new things. This week, the Salt Bay Chamberfest will begin its 20th season at Darrows Barn on Roundtop Farm in Damariscotta. Its theme will be darkness and light, from the Romantic twilight of a Nocturne by Frédéric Chopin to the midday sun of a Felix Mendelssohn Octet. Salt Bay has been one of the major success stories among Maine music festivals. Every time I attend a concert the audience seems larger and more varied in age. WHERE: Darrows Barn, Roundtop Farm, Business Route 1, Damariscotta. HOW MUCH: $30; $5 students. One reason for its popularity is the same one shared by all Maine music festivals: the state’s status as “Vacationland.” A summer in Maine is attractive to many musicians, especially when it can be combined with the opportunity to earn a little money. The variety of world-class talent frequenting Maine in the summer is little short of astounding. No Maine music festival could ever be classified as amateur hour. On the receiving end, communities are happy to support an endeavor that brings in tourists while adding to their reputation as a cultural destination. Museums, art exhibits, summer theater and music festivals are as important a draw as beaches and mountains. What sets the Salt Bay Festival apart, at least to me, is its vitality and willingness to try new things, even if those new things are regarded as audience-killers by more traditional organizations. Founder Wilhelmina Smith, a cellist who works in New York, is largely responsible for this predilection. In 20 years, Salt Bay has presented 11 world and U.S. premieres and the works of 53 living composers. Chamber Music America and the American Society of Composers, Authors and Publishers recently honored the festival’s commitment to new music with their 2014 Adventurous Programming Award. From what I have seen, audiences eat it up, although the players hedge their bets with more popular classics in each program – what I call “the sandwich approach,” with one or two adventurous works between two white-bread popular classics. In recent years, however, the filling in the sandwich has become thicker, without affecting attendance in the slightest. For example, the opening concert will begin with the Chopin Nocturne Op. 62, No. 2, followed by “Eclipse” by George Tsontakis, a Nocturne by Finnish composer Kaija Saariaho, and the Viola Quintet in G minor by Wolfgang Amadeus Mozart. 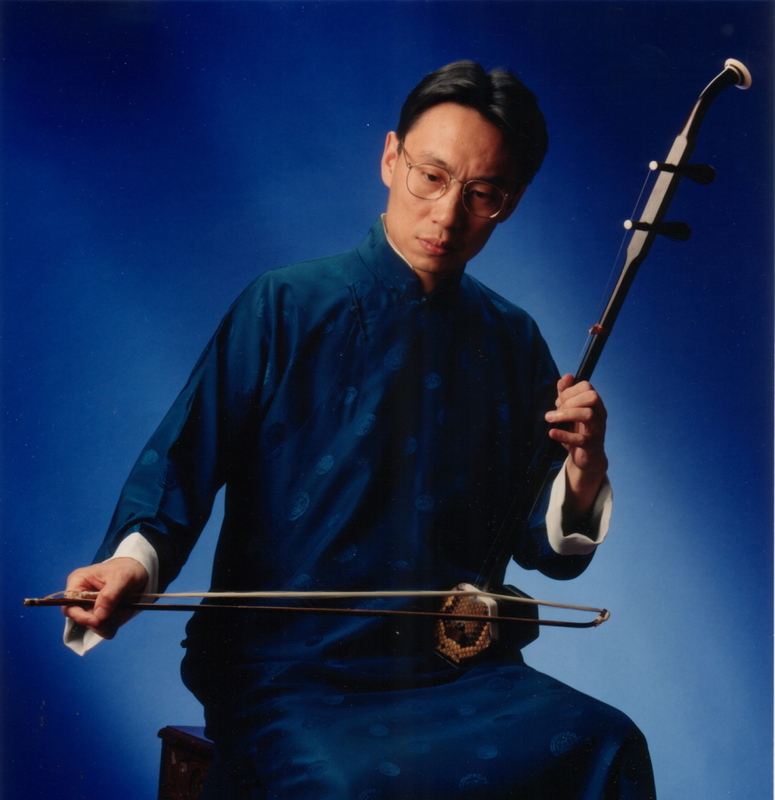 The Aug. 8 concert will include the world premiere of a work by Chinese composer and erhu virtuoso Wang Guowei, a trio for erhu, violin and cello based on a poem by Li Po (701-762), also known as Li Bai, called “Drinking Alone with the Moon.” The erhu is a traditional Chinese instrument with two strings, which gives Chinese ensembles their characteristic timbre. Also on the program will be “Taiping Drums” by Zhou Long, “Reflection of the Moon in the Erquan Pool” by Hua Yanjun, and a Romance by Chen Yi. The “bread” will be “La Terrasse des audiences du Clair de lune,” from Book Two of the Préludes by Claude Debussy, and Maurice Ravel’s Piano Trio. A recent contribution of the festival to the local community is its Music and Nature Camp in partnership with the Damariscotta River Association’s Camp Mummichog. Children spend two weeks enjoying nature and learning about composition with a curriculum modeled after the New York Philharmonic’s Very Young Composers program. At its end, each student will have written an original composition to be premiered by festival musicians at a family concert, Aug. 16 at Lincoln Theater in Damariscotta. The festival also offers master classes to aspiring musicians and open rehearsals the morning of each concert.